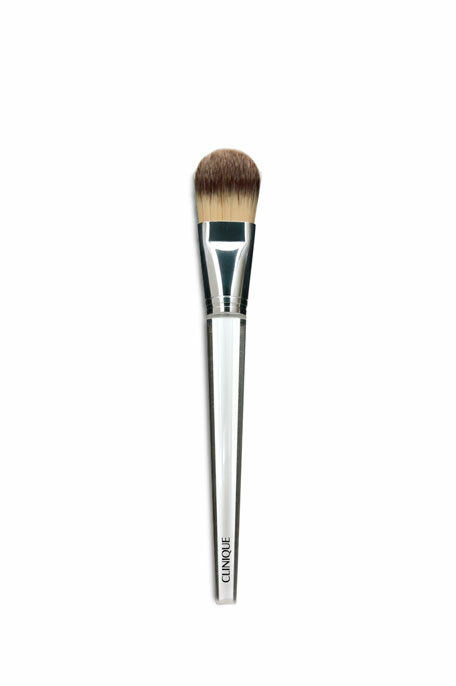 The Artis® Fluenta Oval 10 brush has a generously sized, rounded oval of fibers to provide coverage to a larger area of the face and body. 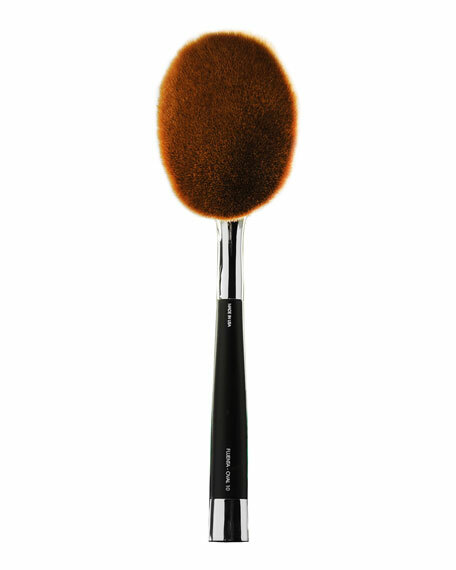 This patented brush is superior for applying a setting powder to the entire face; or blending highlighting powders to the face or body. 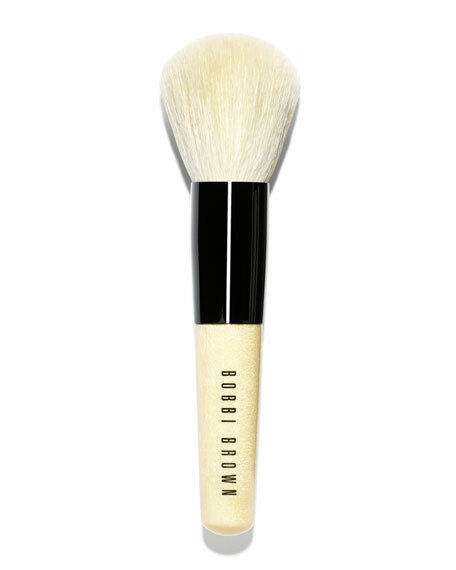 This brush can be used to apply powder foundation to the entire face in seconds. 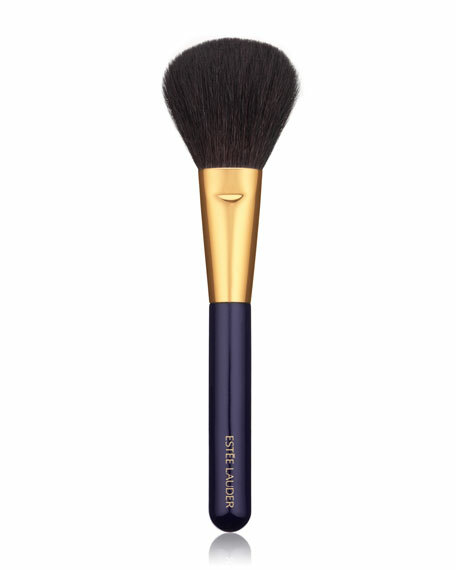 Or it can apply a shimmer effect product to other large areas of the body such as the shoulders or chest area. The Oval 10 has over 250,000 fibers. 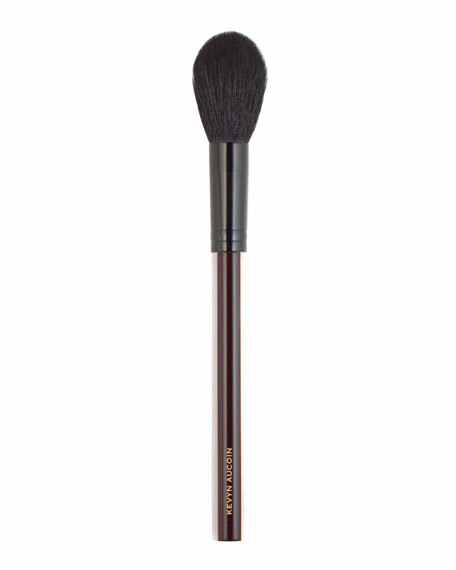 For in-store inquiries, use sku #136713.